Attention female Mequon-Thiensville business owners! Ever wish you could reach out to other women business owners for help with the challenge du jour, to celebrate your latest win, or to test your newest product? The M-T Chamber Masterminds group has got your back! 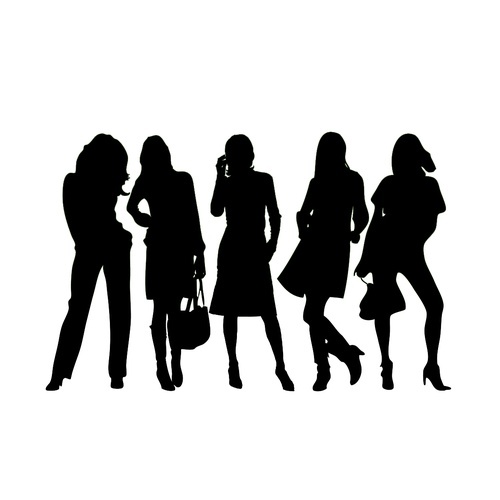 Come meet the dynamic women of Masterminds, learn how we do what we do, and enjoy snacks and drinks, all while networking with a varied group of female Mequon-Thiensville business owners. Join us on May 9 at 5:30 p.m. at Melnick & Melnick, S.C., 10600 N. Port Washington Rd., Suite 101 in Mequon. Stephanie Melnick is the chair of the Masterminds program. There is no fee to attend but please register.